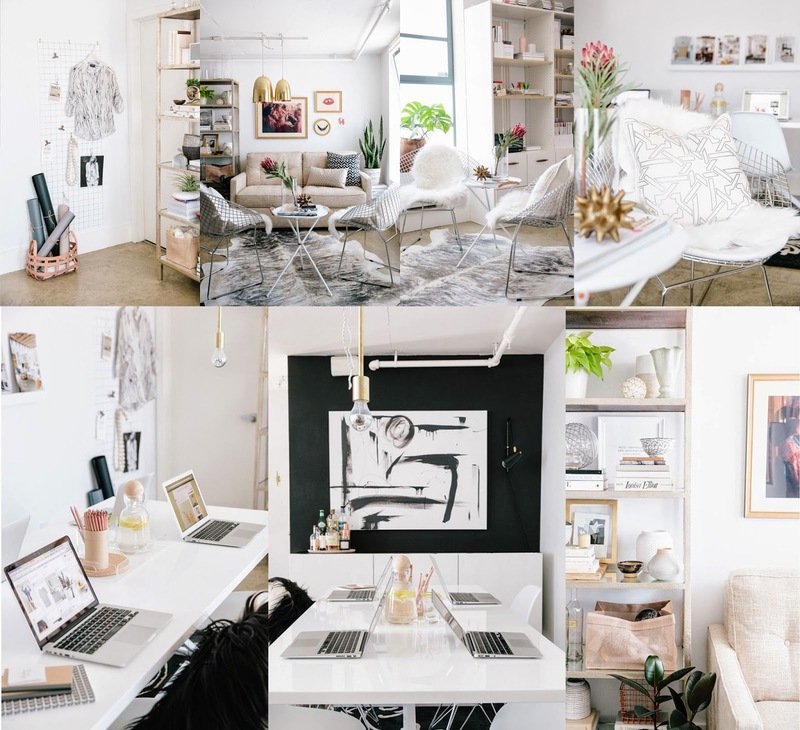 So I found this amazing workspace of Apartment 34. They did a total make-over as they expanded their team and needed some big changes for their studio. A great combination of Black & White elements and ofcourse pop of colors and a perfect combo of home feeling and great working space. Wouldn't mind working there. Two thumbs up for this space!! !